A man who calls himself Apache says he can speak to Sasquatches telepathically. Aliens, too. His experience drove him to write two books: Sasquatch People and The Psychic Sasquatch & Their UFO Connection. Read more about him in our culture section. Mayoral candidate Shar Lichty filed an ethics complaint against City Spokesman Brian Coddington and City Administrator Theresa Sanders for lying to the public through the media. The complaints mostly stem from answers given to Spokesman-Review reporter Nick Deshais about former police spokeswoman Monique Cotton's transfer to the Parks Department and Frank Straub's resignation. 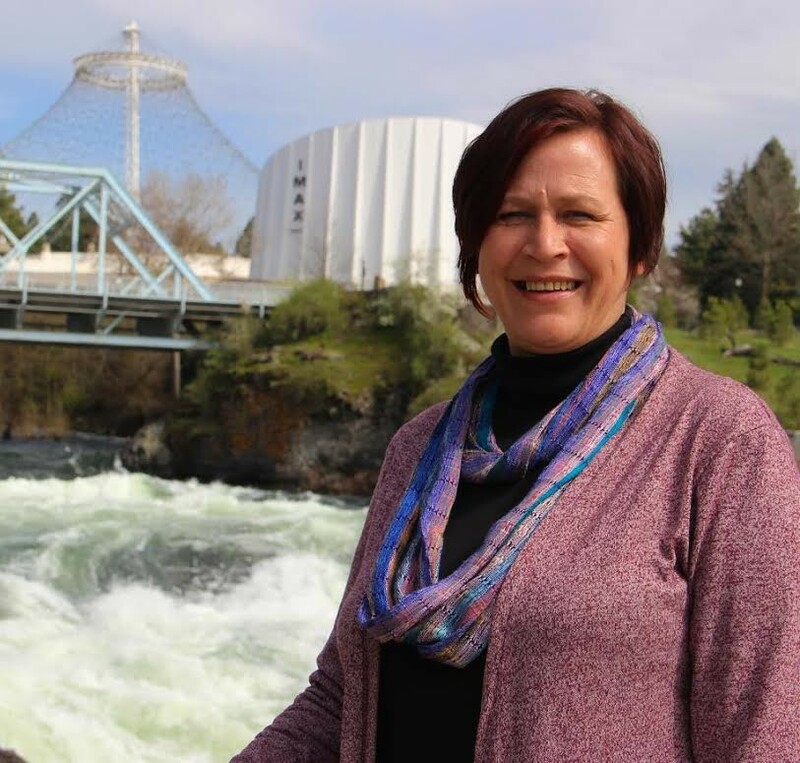 Lichty told the Inlander her complaints were in part a political move, but ultimately, she said she filed them "because it's the right thing to do." "Lying to the public when you're a top city leader is not good government, especially in a community where we're supposed to be rebuilding trust with the police department," Lichty says. Coddington says he "provided the most current information available when I was asked." In other Spokane news, a woman who was injured after her new husband rear ended a city bus in 2011 will get $1.5 million from the Spokane Transit Authority as part of a settlement, the Spokesman-Review reports. And a man shot by police early Monday morning is expected to survive. The shooting stemmed from a domestic violence dispute in which the man allegedly assaulted his father and then rammed his truck into patrol cars, police said. The man's name is expected to be released today. Don't forget: the first Democratic debate is tonight (starts at 5:30 PT, you can stream it on CNN.com). We still don't have an answer from Joe Biden on whether he's going to enter the race, but the folks at CNN are setting aside an extra lectern just in case he makes a last minute decision. Hillary Clinton and Bernie Sanders are leading in the polls. In case you're interested, take a gander at what each has said about criminal justice via The Marshall Project here and here. You can also track the debate on the New York Times' live blog. Other noteworthy items: President Obama announced a crowdsourcing campaign to help Syrian refugees. You can now help purchase sleeping bags, food and other necessities for the millions of displaced Syrians on Kickstarter, at the grocery store and even at Starbucks.